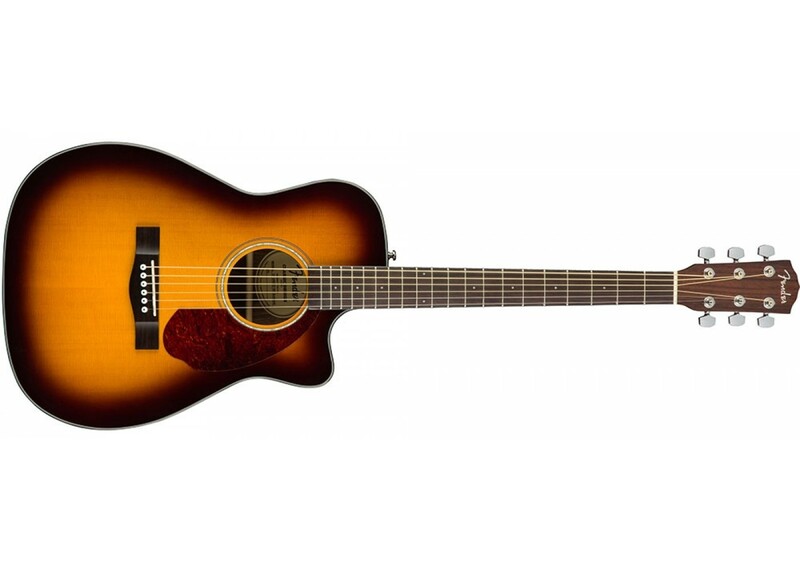 The Fender CC-140SCE features upgraded Fishman Presys electronics with rosewood back and sides and a hardshell case. The single-cutaway concert-sized body and solid spruce top provide an articulate voice while the comfortably rolled fingerboard edges provide an easy-to-play neck. 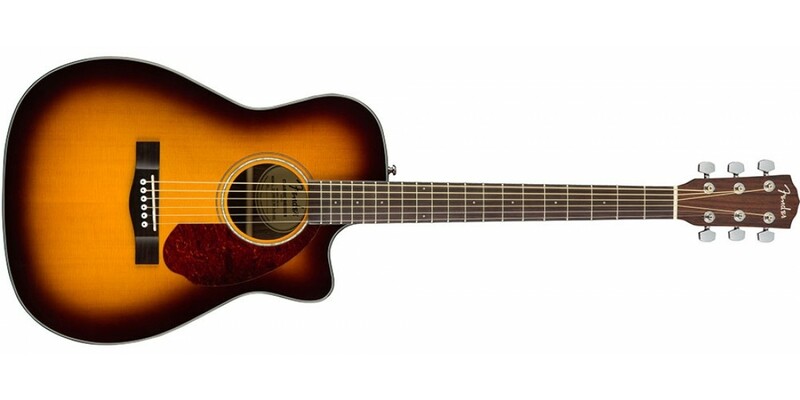 Fender CD140SSCE Acoustic Electric All Mahogany wi..